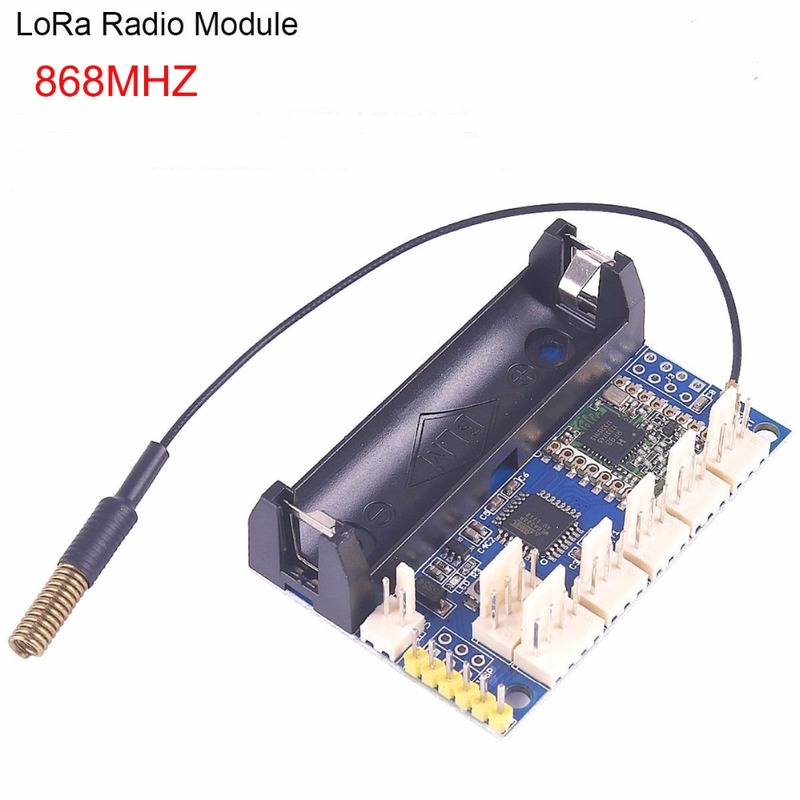 I have a question i stumble on the Lora node radio v1.0 this is a well designed lora node with battery and antenna for 20 dollar. I have expirence with other nodes and have an own packet forwarder gateway. Other nodes are working correct. But this thing won’t work. 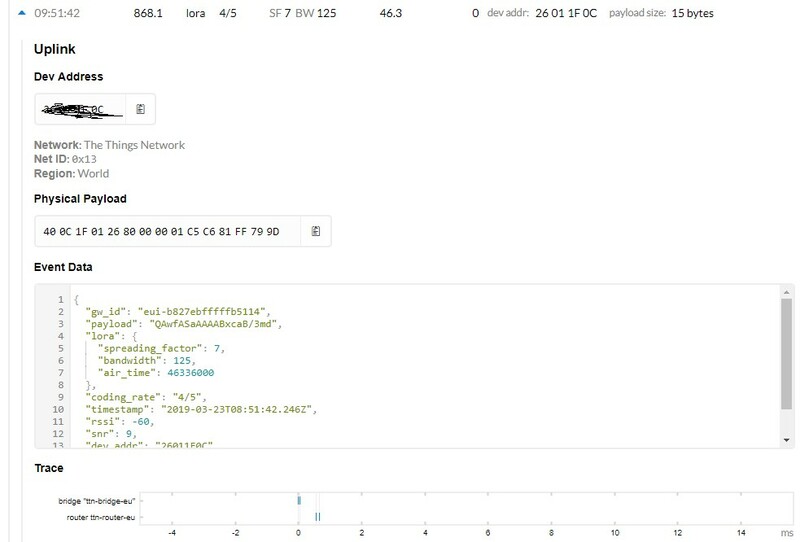 In the console of the gateway i see data come in with the correct dev key but no data to the node in the console. I switched of the Frame counter check. I have Copied/pastel the network and app key. I use ABP. Any ideas? what code do you use - 8 ch gateway ? 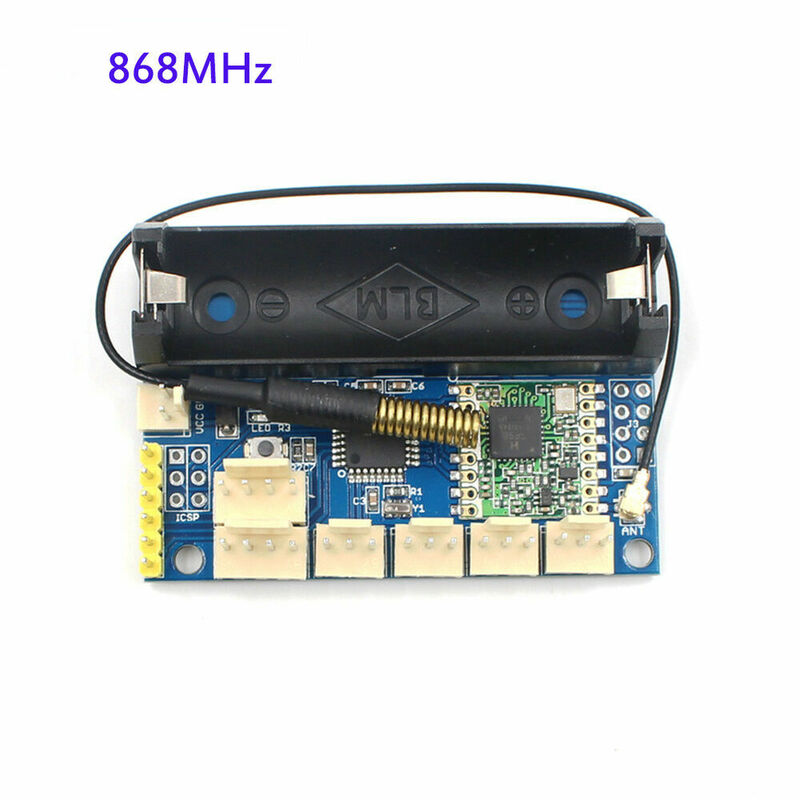 868MHz LoRa Radio Node V1.0 RFM95 SX1276 for Arduino ATmega328P uFL Antenna | Professionele uitruisting, Elektrische en testapparatuur, Elektronische componenten | eBay! that we used in the LMIC stack. 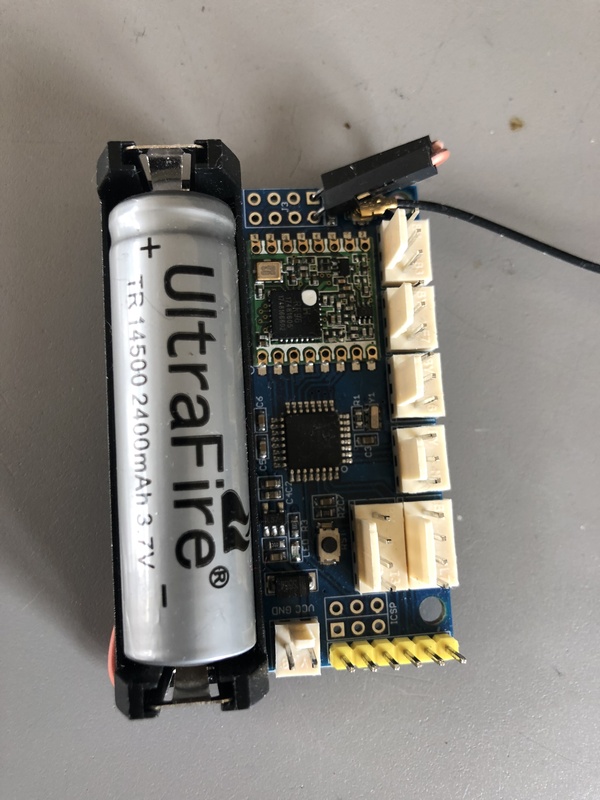 This example sends a valid LoRaWAN packet with sensor values read. 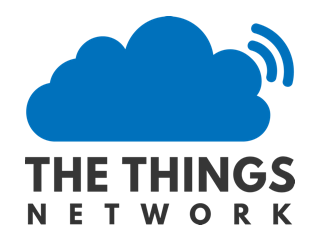 will be processed by The Things Network server. // you want to run the LMIC stack on. // note: this includes the receive window! 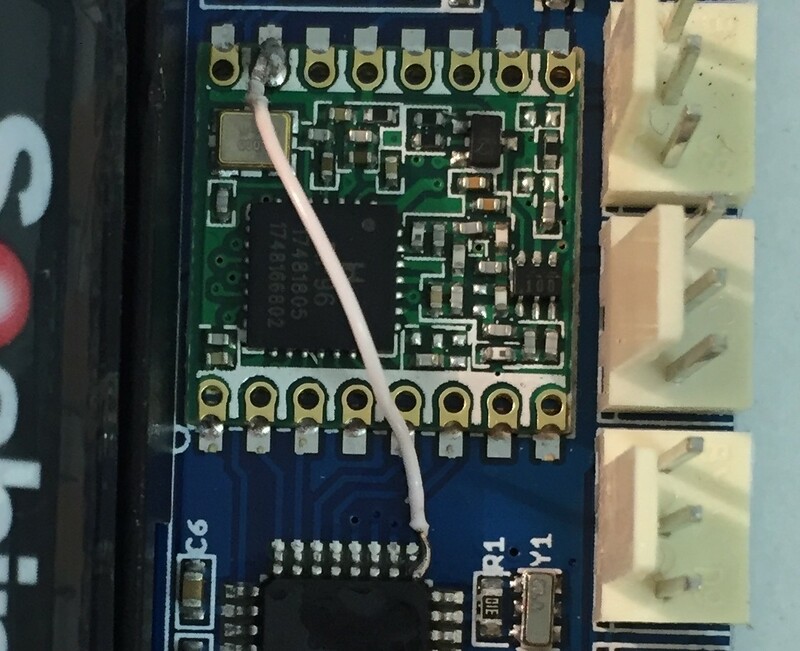 I searched and can’t find more info from this elecrow board. 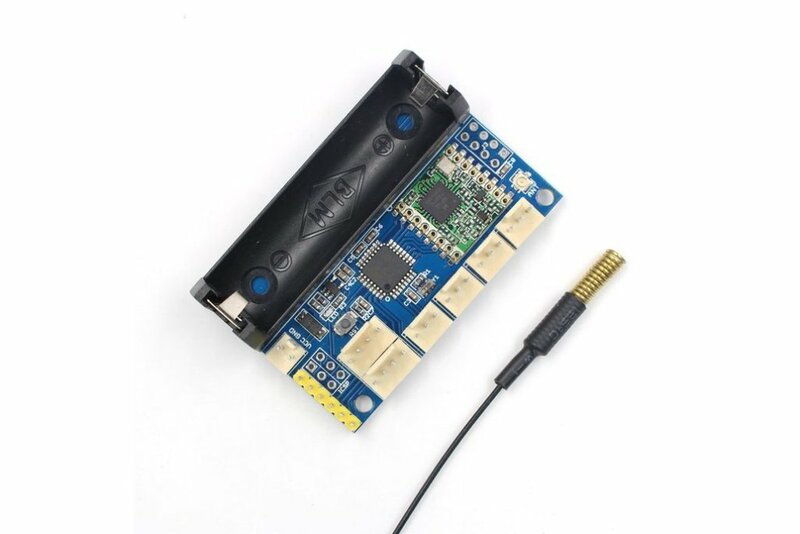 The LoRa Radio Node is a low cost Arduino board with RFM95 module. The lack of documentation requires some details given in this post for getting started.